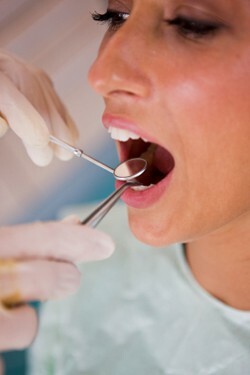 As part of every exam, Dr. Lenz performs an oral cancer screening. The process is quick and non-invasive but instrumental in early detection. The screening is used to identify precancerous or cancerous cells in your mouth. Should suspicious cells be found, Dr. Lenz will work with you to determine the best plan for treatment and recovery.